While it's been heating up over here in Aus, the warmer seasons getting into full swing, it's only been getting cooler in the North. Winter is well and truly coming. I love the Autumn weather because you can start to rug up, without having to wear 20 layers to keep warm. 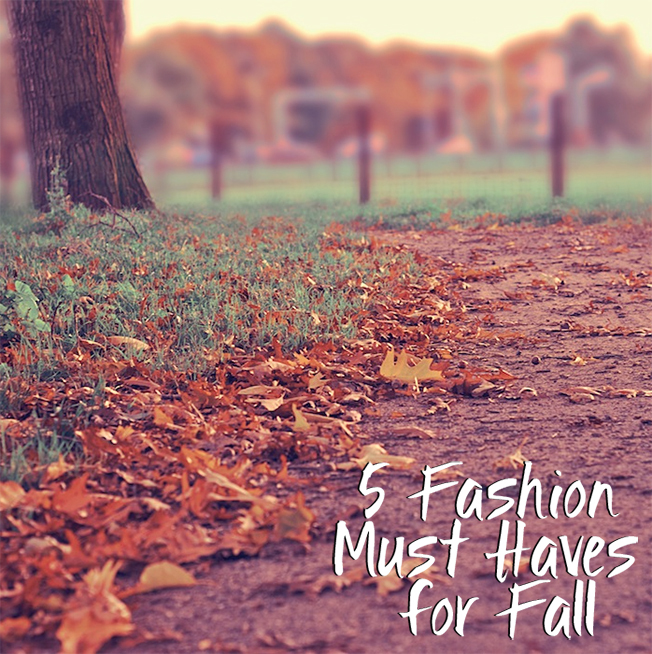 In case you have no idea what to wear this Fall, I've compiled a list of 5 key pieces that I can't wait to wear. 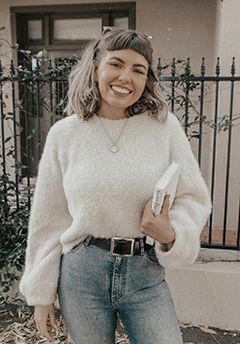 There's nothing better to throw on for instant warmth, whether it's with jeans, leggings or your favourite skirt ensemble. Mustard is a perfect fall colour that looks great when paired with navy or black. Long pant weather is just beginning, so you can wear these stylish ripped jeans without freezing your kneecaps off. These jeans are ripped just the right amount so that they're not over the top, and the navy colour goes with so many things. Including that oversized sweater above! 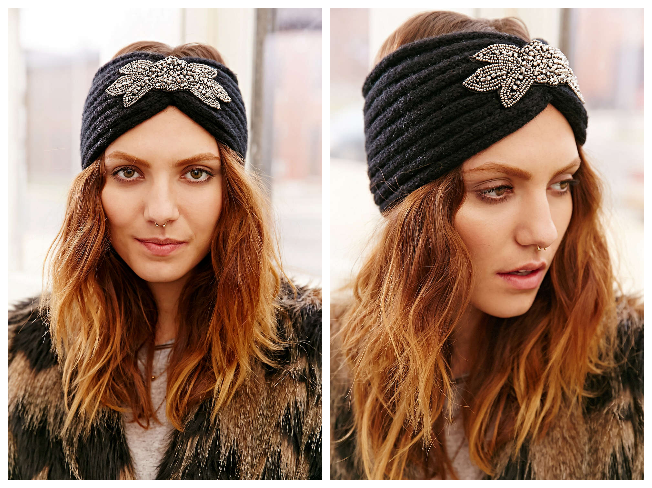 A pretty change from the regular ole beanie, I love knitted headbands, and this one comes with a lovely beaded trim. These both keep your ears and head nice and toasty while out in the crisp Fall breeze. They're pretty darn classy looking too. These babies are at the top of my shoe wishlist. 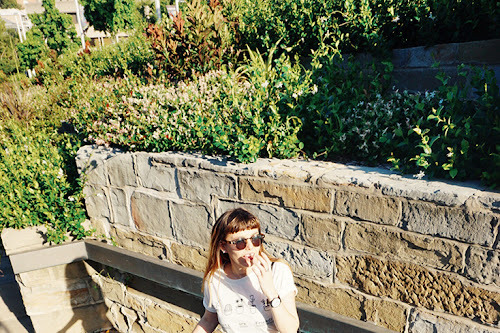 Mules are back, in a more revamped style than their chunkier 90s counterparts. This type of shoe looks great with cuffed boyfriend jeans, or midi skirts. I love them in black leather, but you can get them in almost any colour made from a variety of materials. 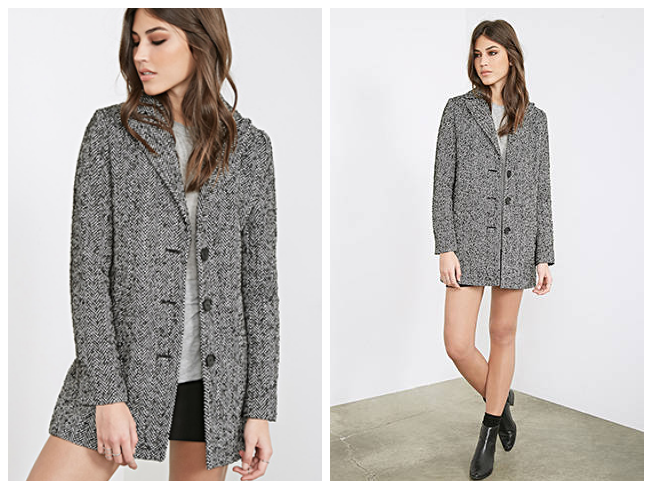 I'm a big fan of grey, and the herringbone pattern works so well on this coat. It's casual enough to wear to lunch with the girls, and dressy enough to wear out later that night. Monochrome colours never go out of style. Rock this jacket with black shorts or pants, and a sweet white/light grey top. Don't forget your ankle boots. 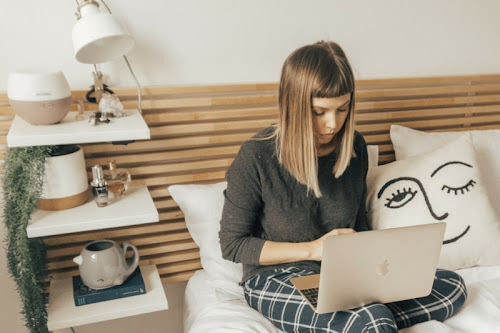 Purchasing up all your own fall favourites can do wonders for your closet, and a lot of damage to your bank balance. But did you know that you can buy gift cards for all your favourite stores at a cheaper price than what they're worth, so that you can actually save money whilst shopping?? 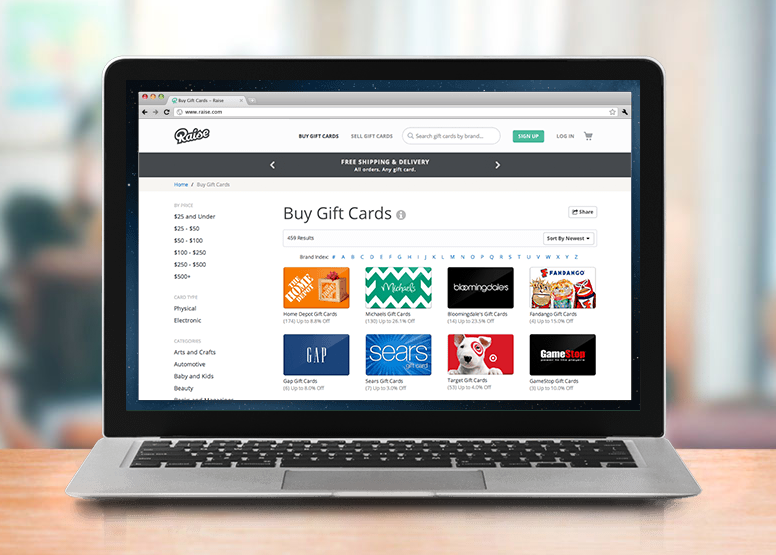 Raise is an awesome new online store that let's you buy discounted gift cards for all your fave retailers. Raise also let's you sell your own unwanted gift cards online for cash! Raise has gift cards for so many great stores, including Urban Outfitters, Forever 21, Topshop and H&M.